Whichever point you are standing at; whatever angle you are facing – the desert lands in Rajasthan will narrate numerous stories of adventure and romance. Falling in love comes natural but what if your heart is already drenched with all kind of emotions; do not play too hard on your mind; just spend some time in the desert and in less than no time your heart and mind will be ruled by this yellowish landscape. Every place lives with a varied presence but there is some sort of magical vibe that only comes with the desert lands. The Northern state of India or say the largest state of India by area [Rajasthan] – the princely state of Rajasthan houses the Great Indian Desert, famously known as the Thar Desert. It’s nicknamed as the SALTY PLACE or say THARLI. A large and bouncy arid region [no water| no life] in the northwestern part of the Indian Subcontinent that spread in an area of 200,000 kilometers square. The Thar Desert gives no rise to any living form but it surely craves for presence. It tries to speak through the speedy winds just like the oceans communicating through the waves. It shines brighter when the sun rays touch it to the core. Approximately 75 per cent of the desert land resides in the vicinity of India and 25 per cent lives in the country Pakistan. Out of 75 per cent; more than 60 per cent of the yellow land or say the desert land resides in the land of royals [Rajasthan] and the remaining 15 per cent is distributed among the state of Gujarat, Haryana and Punjab. The desert owns an extreme dry part i.e. 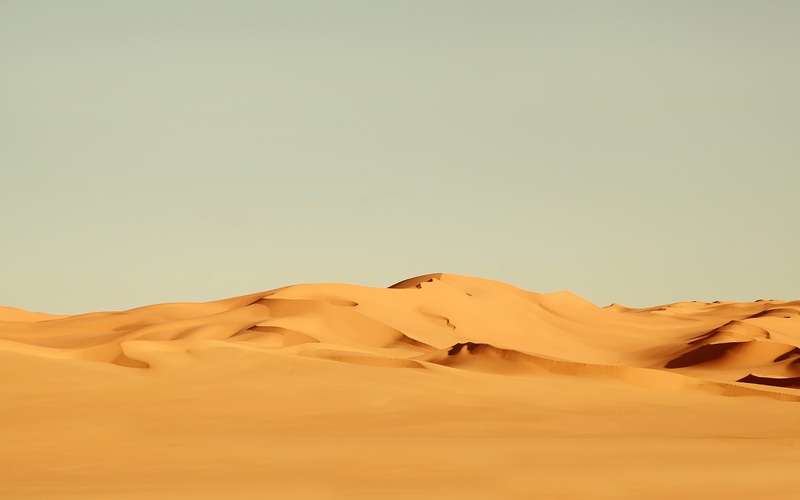 the Marusthali region located in the west and a Semi-Desert zone in the eastern region with some Sand dunes. The Thar Desert stretches between the Great Rann of Kutch along the coast, the Aravalli hills in the North-East and the alluvial plains of the Indus River in the North-West and West. Kharaghoda in the striking state of Gujarat [the weathering of rocks make the lake salty]. but it also embraces the great presence of desert cities [adorned with some magical spots of impressive work and excellence]. Place your presence at the best secret Keeper and never forget the spot of hide [Desert is where the time stays still – it’s only a cultivated thought – time waits for none]. An impressive resident of Rajasthan nicknamed as the Golden City; the enthralling town of Jaisalmer stands on a ridge of yellowish sandstone [best-known for housing the age-old Jaisalmer Fort]. Folk dance and music performances etc. Maharawal Jaisal Singh [a Rajput King] founded this wondrous city in 1156 AD and this is where it gets its name from; Jaisalmer means the Hill Fort of Jaisal. 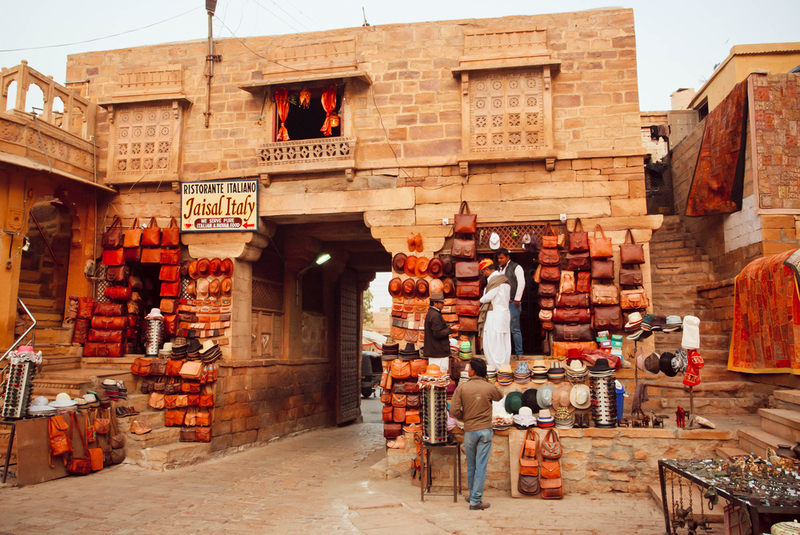 Jaisalmer is home to some tough and daring backdrops, well-known for leather products such as leather made messenger bags. Jaisalmer Fort Palace Museum etc. 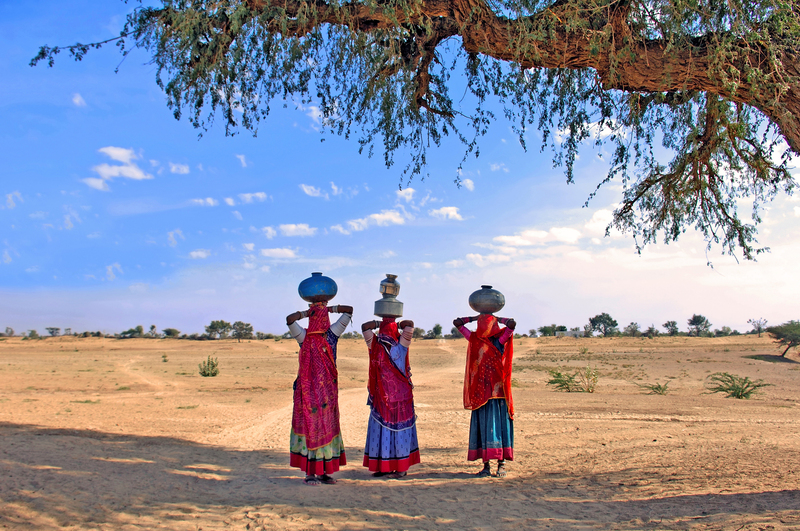 Best Time To Visit Jaisalmer – From the start of November to the mid days of March. 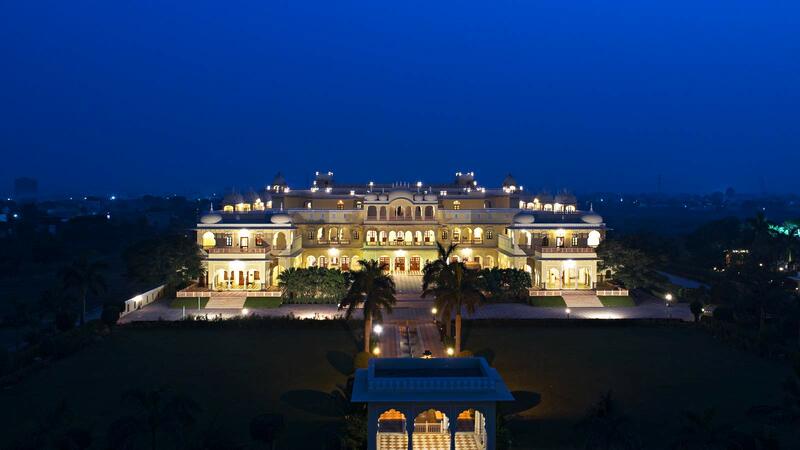 Note – If you wish to visit the wondrous destinations of Rajasthan via Luxury train then the Palace On Wheels at your rescue. 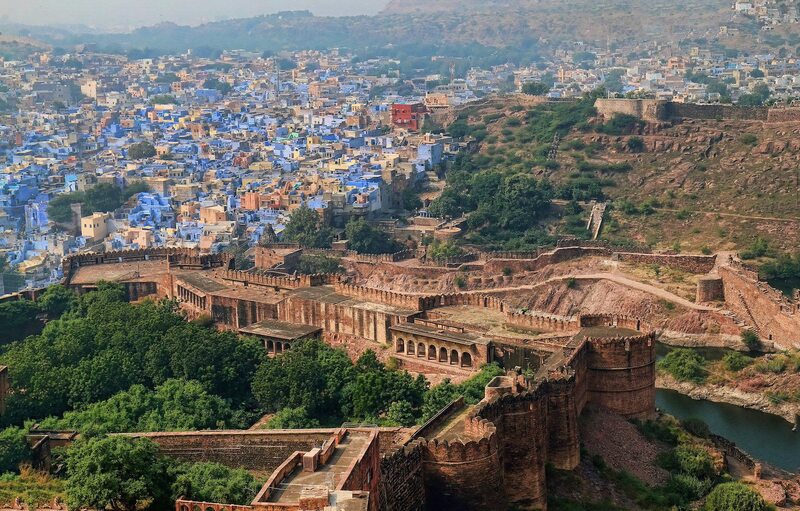 The second largest city of Rajasthan is nicknamed as the Blue City and the Sun City. In the days of old, it serves as the seat of a princely state of the same name, the capital of the Kingdom was addressed as Marwar. The extra-ordinary forms of creation like the Palaces, Forts and Temples reside in the kindness of this enchanting city. 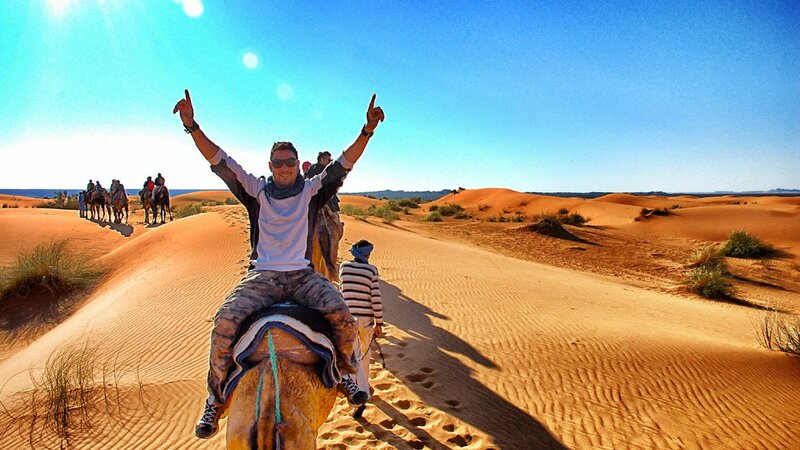 It sets in the outlining landscape of the Great Indian Desert. 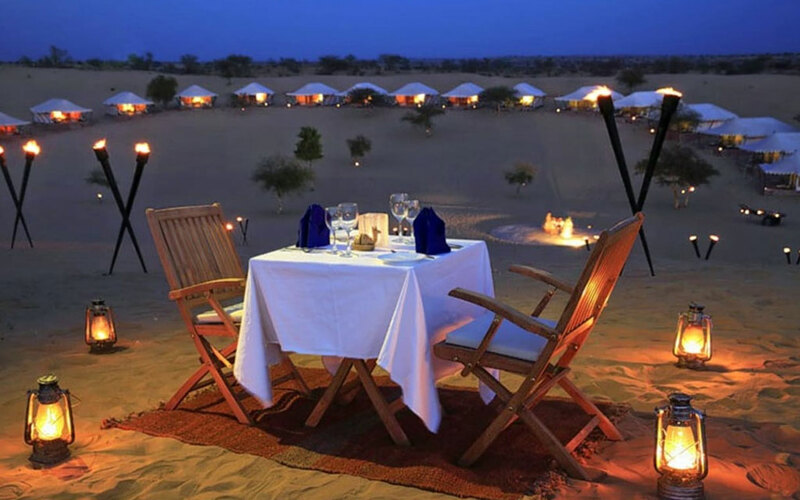 Best Time To Visit Jaisalmer – Commencing from the month of October to the mid of March. Note – the city of glory is well-known for selling quality spices [the Spice Market]. On your arrival to Jodhpur, do make sure to buy a pair or two of the Jodhpuri Mojari. 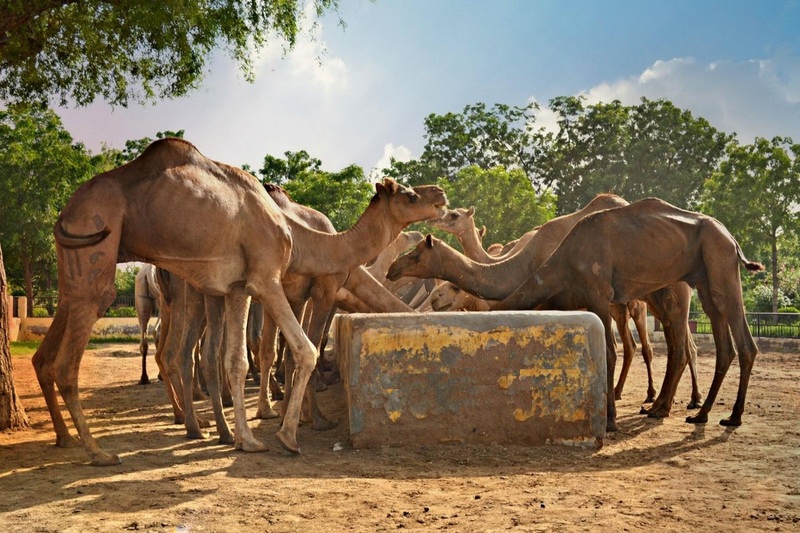 Nicknamed as the Camel City; it’s a prominent city situated in the Northwest region of the state of Rajasthan. This striking city was founded by the Rao Bika in the year 1486. Bikaner gratefully celebrates its foundation day on Akshaya Tritiya by initiating numerous exciting activities like flying Kites and having ethnic food [bajre ka khichda and imli ka paani]. The famous city of Bikaner is located in the middle of the Thar Desert [lives in Hot Semi-arid climate – receives very less rainfall]. 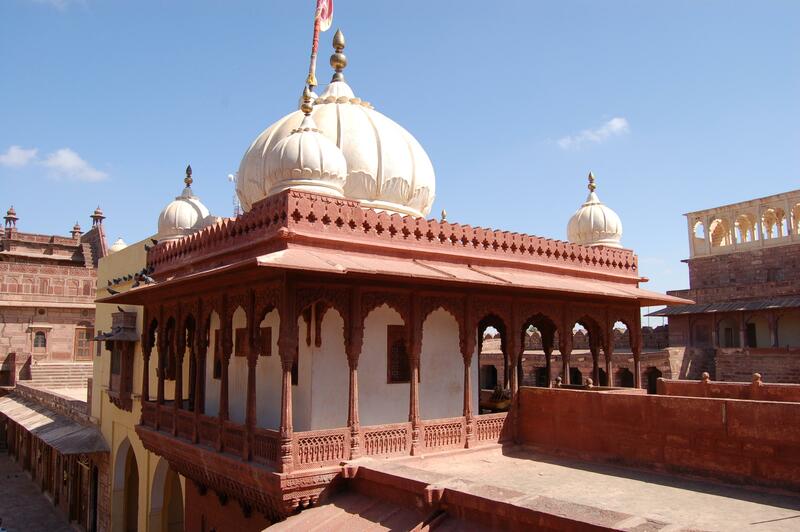 Best Time To Visit Bikaner – Beginning from the month of October to the end of March. Note – On your visit to Bikaner do buy some very delicious Sweets and snacks [the famous Bikaner Bhujia]. A remarkable and excellence infused ancient town situated in the Jodhpur district of the largest state of India by area [Rajasthan]. Osian is an oasis in the Thar Desert, popularly addressed as the “Khajuraho of Rajasthan” for its fine carved temples. 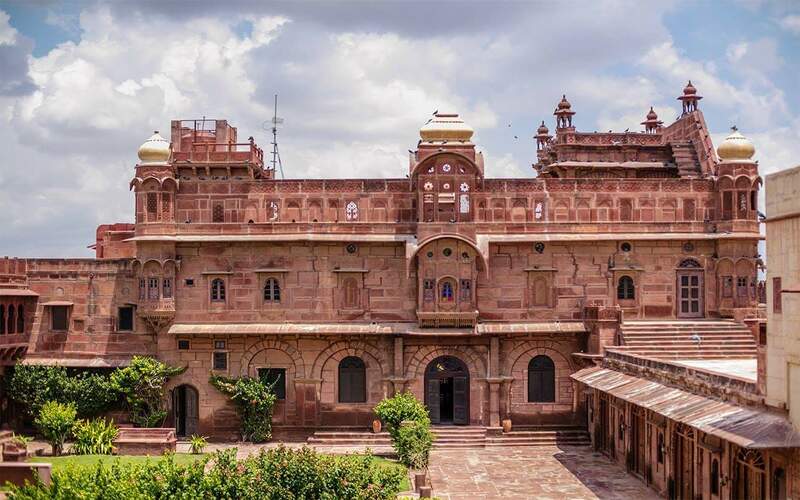 This place of exploration is famously known for serving as home to the cluster of Jain and Brahmanical Temples, which dates to the 8th to 11th Centuries. During the Gurjara Pratihara Dynasty; Osian assisted as the major religious destination of the Kingdom of Marwar. One can spend a few quality days in this dazzling destination [calm and graceful place of quirkiness]. Best Time To Visit Osian – The winter months are the best; starting from the month of October to the mid of March. Note – This place of attraction is best-known for housing qualitative numbers of tents and other camp-sites [decorated in a quirky way – one different from another]. While your visit do stay for a night in one of the tents, worth an experience. 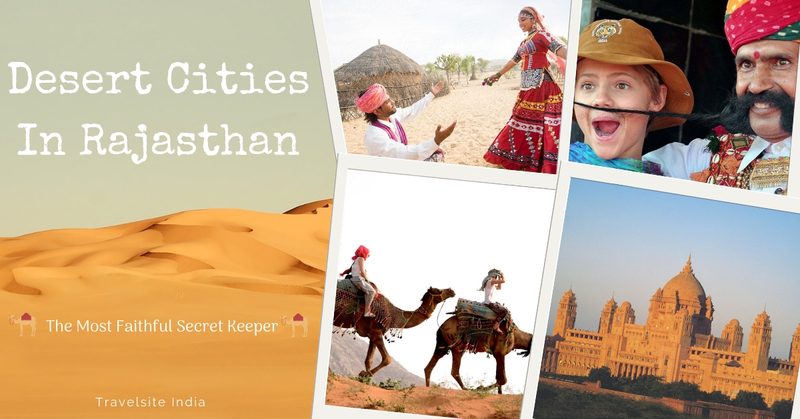 A notable city situated in the Jaisalmer district of the happening and colorful state of Rajasthan; it’s a land of greatness [a remote location in the Great Indian Desert]. Pokhran is encircled by stiff rocks, silky sand and five salt ranges. Pokhran means a “Place of five mirages”. 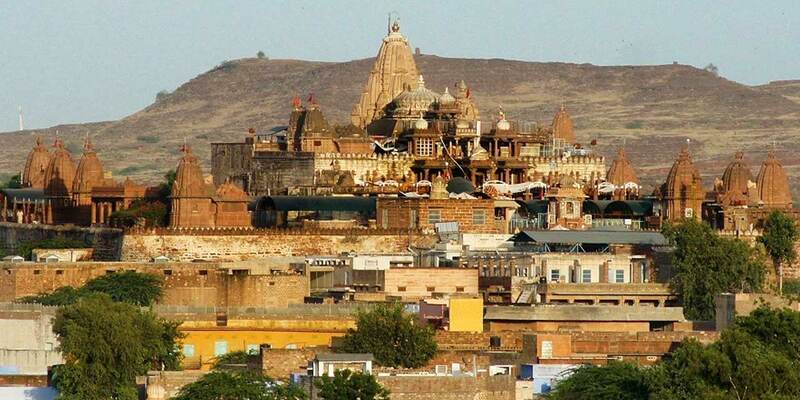 It lies in the way of significant cities namely Jaisalmer, Jodhpur or Bikaner. The praiseworthy or say the face of Pokhran is the Fort Pokhran. It’s a 14th-century citadel; remarkably addressed as “Balagarh” stands with huge pride amidst the Thar Desert. Shakti Mata Memorial Chatriya etc. Best Time To Visit Pokhran – winter is the most-favorable season to step in with purpose of exploration [commencing from the month of October to the mid days of March]. Note – Do spend quite some precious time exploring the in and outs of Pokhran Fort. A sacred town situated in the Ajmer district of the state of Rajasthan; it’s an eminent pilgrimage site for Sikhs and Hindus. The holy and rarely found Brahma Temple is the symbolic destination of Pushkar [built during the 14th century CE]. The significant town of Pushkar sits perfectly on the Shore of Pushkar Lake,adorned with bathing Ghats]. Gurudwaras of Guru Gobind Singh and Guru Nanak etc. 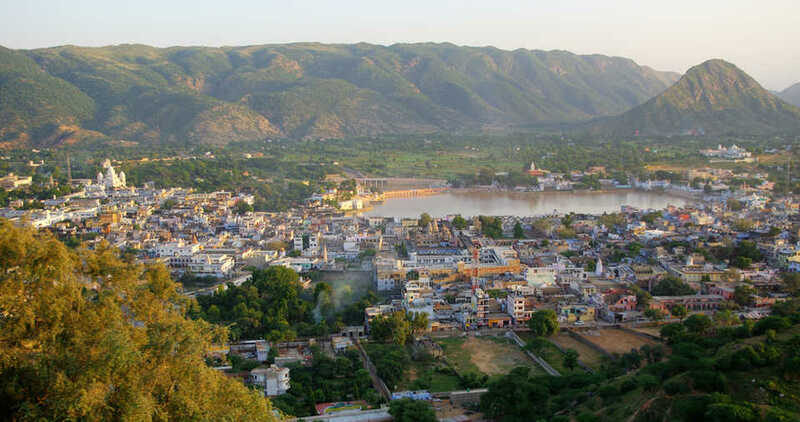 Best Time To Visit Pushkar – You can pay your visit to this temple city throughout any time of the year; however, starting from the month of October to March is regarded as the most-favourable duration. 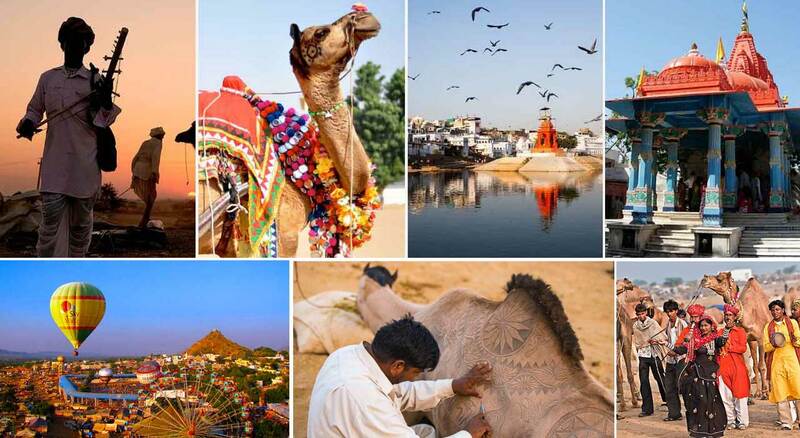 Note – The Temple town of Pushkar is well-Known for serving the presence of rarely found Brahma Temple and it also hosts the grand Pushkar Camel Fair every year. The Great Rann of Kutch is a salt marsh situated in the Thar Desert in the Kutch district of the state of Gujarat. It’s charmingly spread in an area of approximately 7500 square Kilometers and considered as one of the largest salt deserts in the entire World. This place of greatness has been inhabited by the Kutchi people; it’s one of the hottest areas of India as well. Best Time To Visit Great Rann of Kutch – From the mid of October to the end of February. 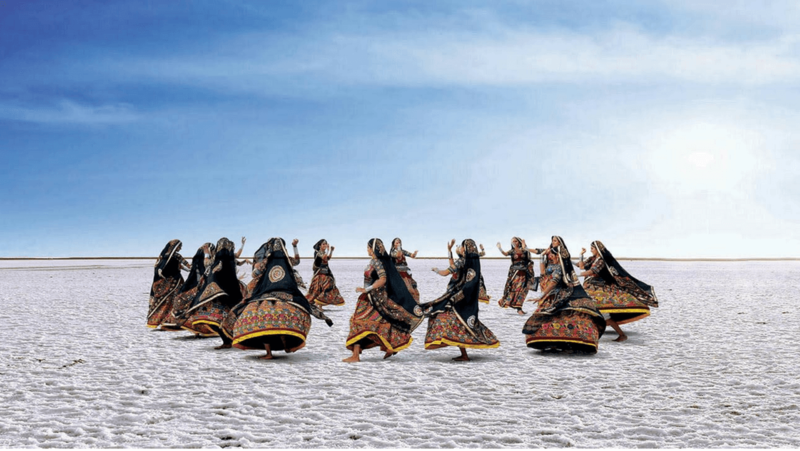 Note – To become a part of the annual Rann Utsav; place your presence anytime from the month of November to February [that’s the duration of Rann of Kutch festival]. 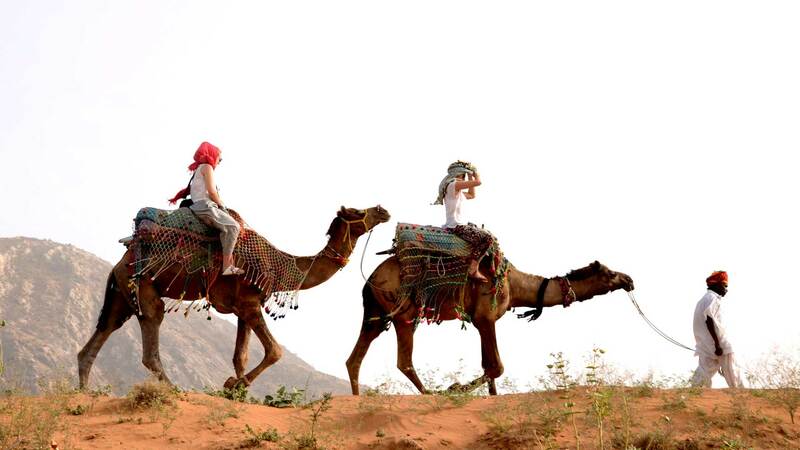 Every desert place has one thing in common – visit any of the above-listed destinations and enjoy the camel ride in desert in Rajasthan. Much of the watery and green destinations; this time make a plan, which includes most of the desert cities. Go out there, express all your heartfelt emotions and deep thoughts that are bothering you since long. The desert lands will keep your secrets safe. Plan a trip anytime sooner as the winter months are just around the corner.